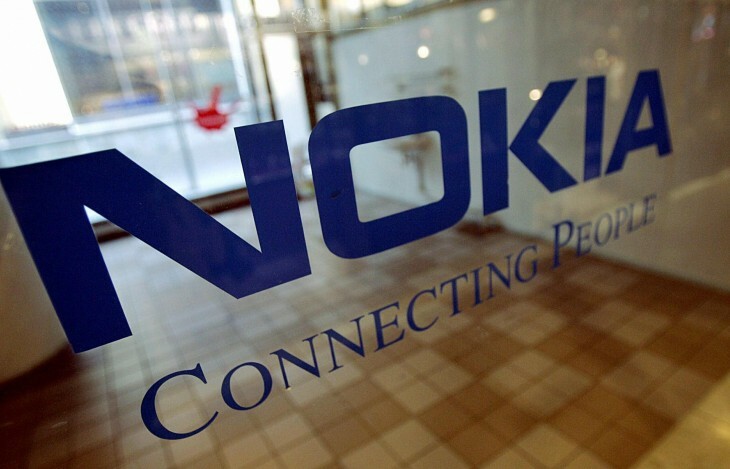 Ratings agency Standard & Poor’s (S&P) has cut Nokia’s rating by one notch to B+ from BB-, citing concerns that the firm could see its net cash fall after agreeing to buy out the share of partner Siemens in a joint venture for €1.7 billion ($2.2 billion). The company will be paying for the €1.7 billion deal with €1.2 billion in cash, and the remainder via a secured loan due with Siemens one year after the deal is closed. Nokia’s executive vice president and CFO Timo Ihamuotila responded in a statement to the rating downgrade, saying that the company’s financial position remains strong. With a strong positive gross and net cash position, Nokia was able to take advantage of an opportunity to fully own Nokia Siemens Networks and, we believe, create meaningful value for Nokia shareholders. We will continue to prudently manage our cash resources post-transaction. Nokia’s current rating by S&P is four levels below investment grade. According to Bloomberg, Moody’s Investors Service has put Nokia on review this week for a downgrade, while Fitch Ratings said the Siemens buyout would pressure Nokia’s balance sheet. The company recorded a loss of $196 million during Q1 2013, with overall device volumes down 30 percent from Q4 2012 at 55.8 million units shipped.